KEY TECHNOLOGIES: The aerodynamic 450 cc head generates 300 to 400 rpm less spin than the new XR. DISTANCE: The XR Pro offers good pop; slightly longer on solid strikes than many testers' current sticks; for some, it's not quite as long as the Alpha 816 DBD but still respectable. ACCURACY/FORGIVENESS: Does a nice job minimizing distance loss on slight misses; no problem hitting fairways -- a straight shooter; shots off the heel and toe stay in play on par with what most guys expect. FEEL: One of the best sticks in the better-player category; it has a light but satisfying sensation at impact; never jarring, even on relatively poor contact; stable and rock solid through the ball. PLAYABILITY: It's fairly easy to move the ball in both directions on center hits; shots pierce through the wind while maintaining good carry; a mid-trajectory is the norm. LOOK: An appearance any golfer should appreciate -- the compact clubhead has a classic shape with a matte black finish and a useful alignment aid. A few testers need a bit more directional forgiveness; the raised areas on the crown don't appeal to all of the guys; one or two find that it's not quite as long as the biggest hitters. 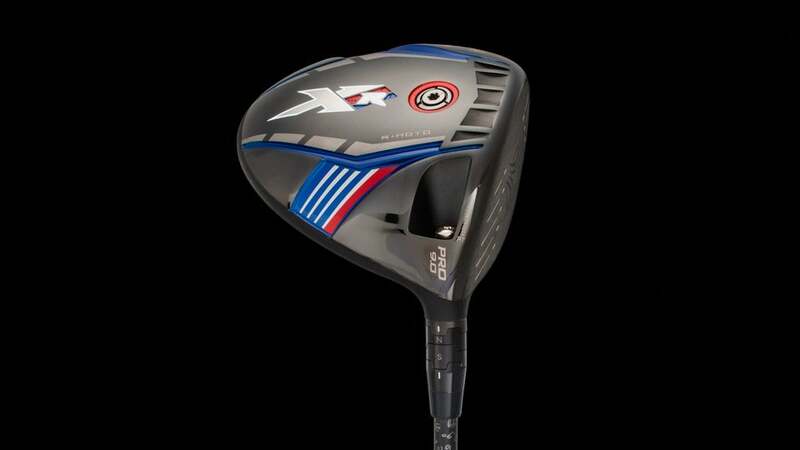 BOTTOM LINE: The Callaway XR Pro driver is one of the stronger all-around performers. At $100 less than the Alpha 816 DBD, it'll get plenty of looks.